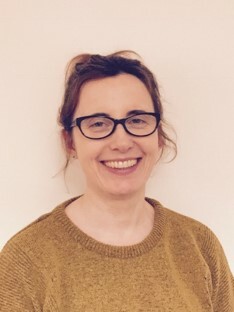 I am a Chartered Consultant Counselling Psychologist and HCPC registered Practitioner Psychologist (PYL21674),who has worked for over 17 years within the NHS and in private practice. 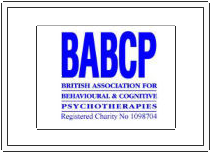 Following my initial training at City University to become a Chartered Psychologist, I have continued my training to also become an accredited Cognitive Behavioural Psychotherapist, Advanced Schema Therapist, Consultant EMDR practitioner and Couples for Depression therapist and supervisor. My background and experience is working with adults, children, young people, families and couples within primary and secondary mental health settings. I am trained to work with the full range of mental health problems and I have a special interest in working with all the anxiety disorders, trauma, adjustment, personality difficulties and complex presentations. I offer evidence-based treatments according to NICE guidelines and I take an individual and empathic approach to all my work with clients.